Everyone loves a gadget, and car manufacturers are constantly falling over themselves to satisfy buyers demands. We take a look at the cleverest - and wackiest - gimmicks on offer. Gadgets have traditionally sold cars, with manufacturers engaged in a constant arms race of improvement to make cars cleverer and cleverer. Occasionally, however, car companies go above and beyond to make their product stand out. Here is our selection of the best new ideas, from those available right now to some far-fetched suggestions for the future. Tesla has embraced the idea of the Easter Egg; a hidden feature embedded in software or hardware that’s meant to be stumbled over. 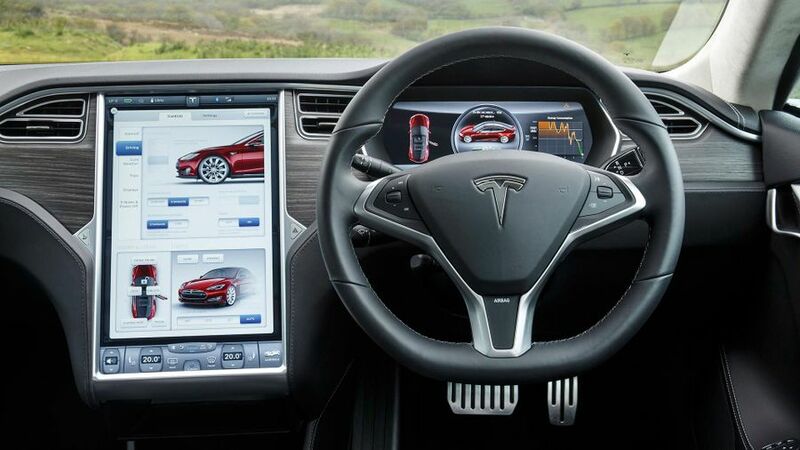 The company’s much-talked-about ‘Insane’ and ‘Ludicrous’ driving modes highlighted the firm’s unusual approach, and there’s now a growing online archive of the various fun features concealed within each Tesla's expansive digital dashboard. These include a way to mimic the graphics of Mario Kart, or transform the car’s system info page into a homage to James Bond or the Mars Rover. The ‘ModelXmas’ code enables your car to give you a holiday light show, while the touchscreen can also be transformed into a doodle pad. 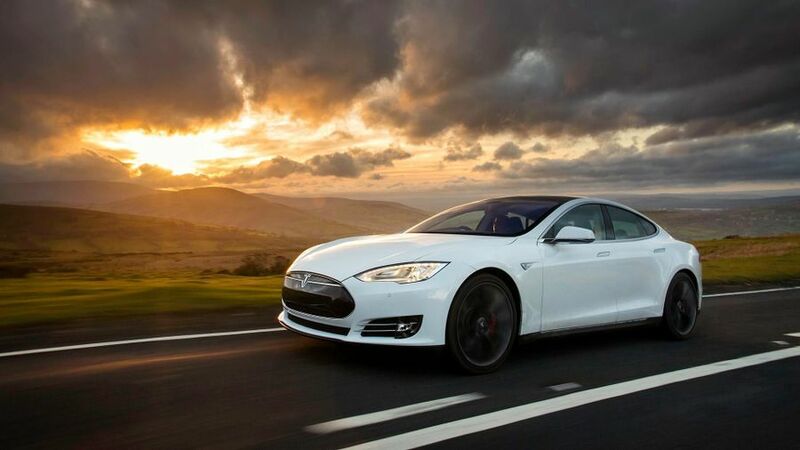 What’s more, with over-the-air online updates on all Teslas, you can be sure that there will be many more treats to come. 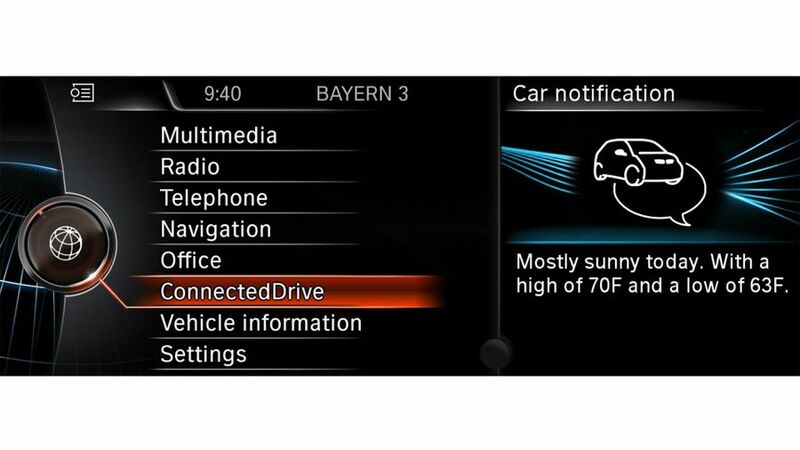 BMW’s ConnectedDrive is a bundle of apps and services designed to integrate your car with its surroundings. Features include real-time information on local traffic, as well as updates on the parking situation around your destination. Other components include an entertainment streaming package, Microsoft Office integration, a sophisticated Voice Assistant and smartphone-driven remote services that transform your car into a camera and stream your surroundings to your phone. It all adds up to one of the most comprehensive digital suites on the market. BMW is even transforming the humble car key into a smart platform; its Display Key is an option that adds a small touchscreen to the (very large) key fob that lets you operate certain functions remotely. The notion of being able to activate something with the wave of a hand has a certain science-fiction appeal, but it’s always seemed of limited use in a moving motor car. 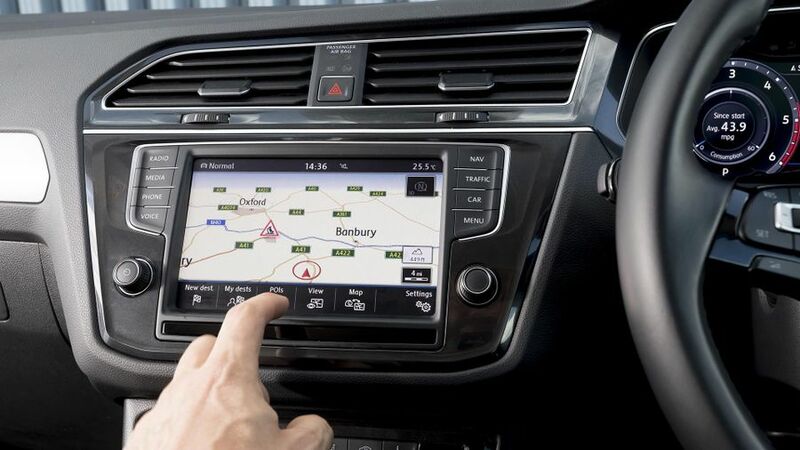 That hasn’t stopped several manufacturers – most notably BMW and Volkswagen - from exploring the ways in which you can operate various functions without touching a screen or a dial. While BMW’s solution is a little over-elaborate, the VW interface starts modestly, detecting your hand as it moves towards the screen and using that as a cue to serve up more menus and buttons that were previously hidden. As you get more advanced, you can swipe in front of the display to change the track or the station. BMW takes it to another level, with infra-red cameras that can interpret five different, fully assignable gestures, including waving and twiddling imaginary knobs. But be warned; if you’re the kind of person who gesticulates wildly during your daily commute, gesture-driven interfaces might not be for you. 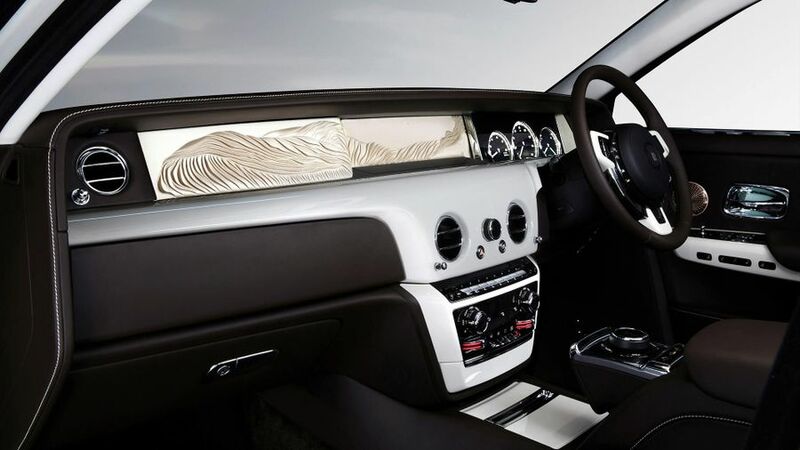 The ultimate in in-car customisation comes courtesy of the latest Rolls-Royce Phantom. On top of some other pretty clever stuff, it offers you the option of integrating your favourite artist into the car. The ‘gallery’ is a space in the upper part of the dashboard for you to fill with the commission of your choice, a treasure chest for the serious collector to take their favourite painter, sculptor or even designer on the road. It’s framed by the rest of the Phantom’s impressive dashboard, which is swathed in hand-matched veneers and lit according to taste. Rolls launched its ultimate mobile art container with a selection of unique commissions, adding yet another layer of personalisation to a car that’s all about being tailor-made for each owner. Not content with tech that keeps you rolling in nose-to-tail traffic without human intervention, Audi is also using its technological know-how to scan the surrounding streets to absorb any relevant data. 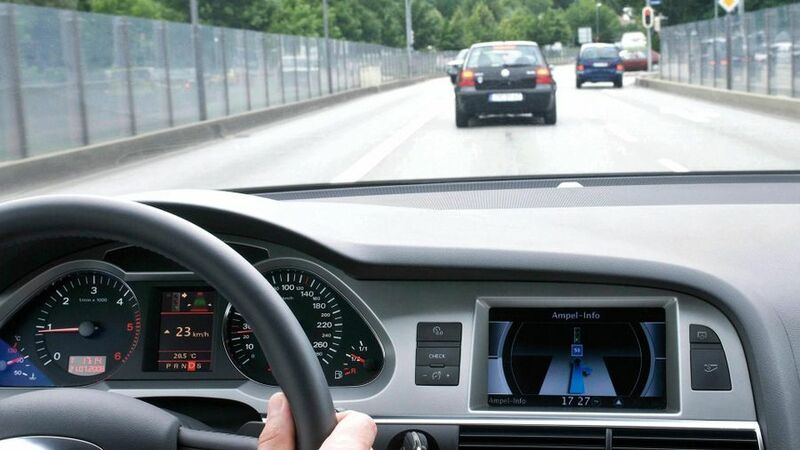 The result is the Audi Traffic Light Information system. The idea is simple; when the car approaches a junction enabled with the appropriate data-sharing technology, it receives a signal from the junction letting it know precisely when the next light change will take place. By calculating distance and speed, the car can automatically sail on through a wave of unbroken green lights without stopping. Sports cars are all about flattering their owners, from the barrage of video game-like dials in the Nissan GT-R to the neat dash-mounted chronograph in a contemporary Porsche. Alpine, Renault’s new much-lauded performance brand, has equipped the new A110 Coupe with a dedicated ‘Telemetrics’ system. This is a touchpad-driven app that’ll record and store your lap times, along with all the other reams of data that any self-respecting track day warrior needs to have at their fingertips, including power outputs and all the crucial temperatures. Rather than using complex electronics, sensors, cameras and radar, Vauxhall hopes to tap into a very different kind of gadget madness with their Life Hax feature. 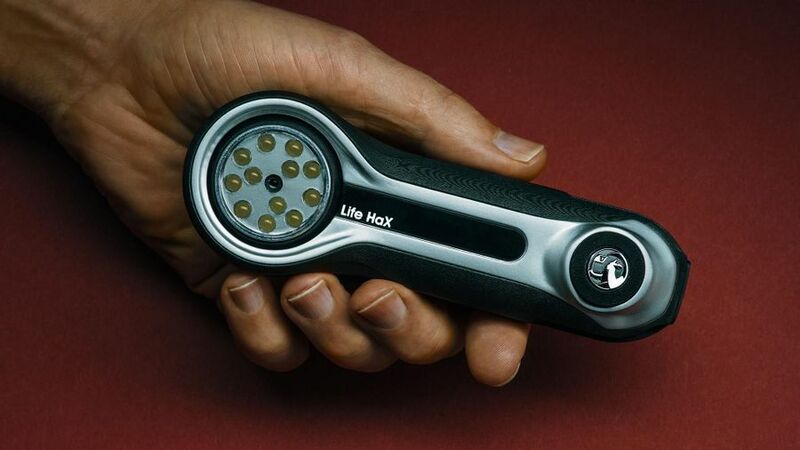 It’s essentially a multi-tool designed for outdoorsy families, capable on taking care of jobs like charging your phone, swapping out sim cards, untangling knots, separating Lego and undoing screws. Should I buy a car with outstanding finance? Do I need a vehicle history check? How do I look for faults on a used car? How do I test drive a used car? Should I negotiate when buying a used car? How do I transfer ownership and tax for a used car I've bought? What paperwork do I need when buying a used car? How do I pay a private seller when buying a used car? Where is the best place to buy a used car? Is it worth getting a used car inspection? How important is a used car’s service history?